With us, you can host your Australia-oriented web site in a first-rate datacenter situated in the Sydney central business district. 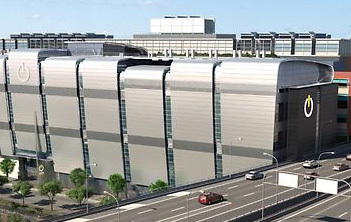 The SISGroup datacenter facility offers excellent Internet connectivity. By hosting your site there, you ensure that your visitors from Australia, New Zealand and Oceania will enjoy much faster web site load speeds. 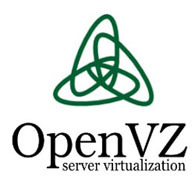 You can host your site in the Sydney-based datacenter facility if you order any of our shared web hosting plans or OpenVZ-based VPS web hosting packages. Simply pick your plan and then select the Sydney-based data center facility from the pull-down menu on the signup form.